Competition Diesel.Com - Bringing The BEST Together - View Single Post - New engine build Scania DC1601 for our semi truckpuller. 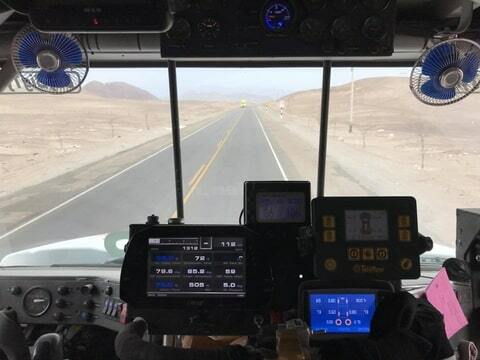 Thread: New engine build Scania DC1601 for our semi truckpuller. 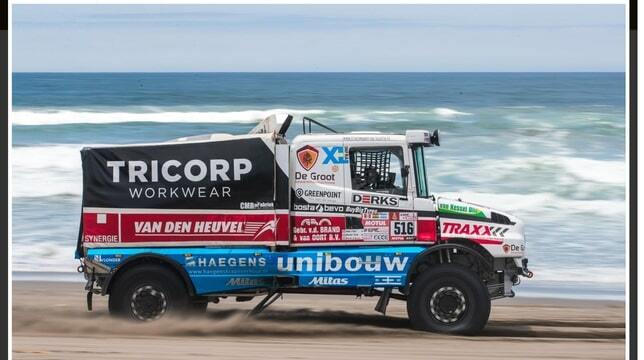 Dakar Speed Scania now in the top 10 holding 6e place overall in semi truck class. The line between luck and bad luck in this rally is very thin. 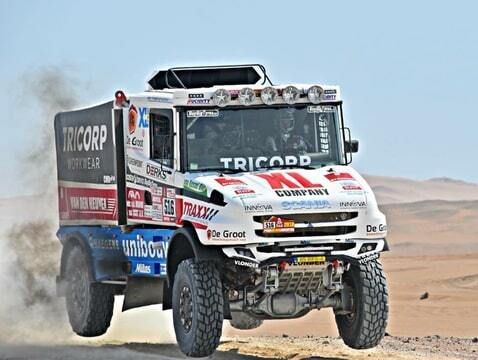 Also the Scania truck has some small problems yesterday. One of the batteries broke down unable to power the cooling fans so hard needed in this very hot climate but only 15 min time lost as for replacing it with the spare one. Hope the team is able to hold this position and get it self out of trouble but still 10 staged to go so 11 more days to go before the finch and two day to go before the resting day.